Publisher (paper back edition) Perennial, 2001. 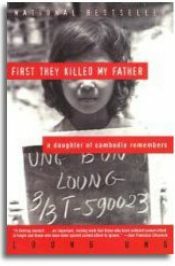 This year’s selection is First They Killed My Father: A Daughter of Cambodia Remembers by Loung Ung. This eyewitness account by a survivor of the Killing Fields of Cambodia has generated much discussion in community-wide and academic reading programs. 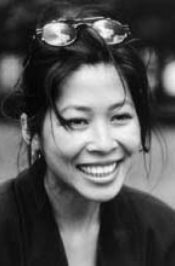 An outstanding speaker, Loung promises in her book and presentation to offer us, in the words of one reviewer, moving memories "that those who have suffered cannot afford to forget and those who have been spared cannot afford to ignore.